Hosted by SME News and following great success in 2017, the Greater London Enterprise Awards returned in 2018. The awards celebrates those that have achieved wide spread success and are designed to provide deserving recognition to the businesses that are innovative and thriving. Being awarded the Best Contemporary Furniture Company in the SME News 2018 Greater London Enterprise Awards was a true honour. We were up against some amazing names in the industry, and are greatly inspired by many of the winners and nominees, so to be up there with them was incredibly humbling. We’ve never had the time to enter ourselves into competitions before. It feels amazing to win this fantastic award though, so I think we will have to consider entering other awards in the future. It’s fantastic to see our family business recognised in such a prestigious awards ceremony, and for that we are truly thankful. FCI is a family owned business that was first established in 1985. 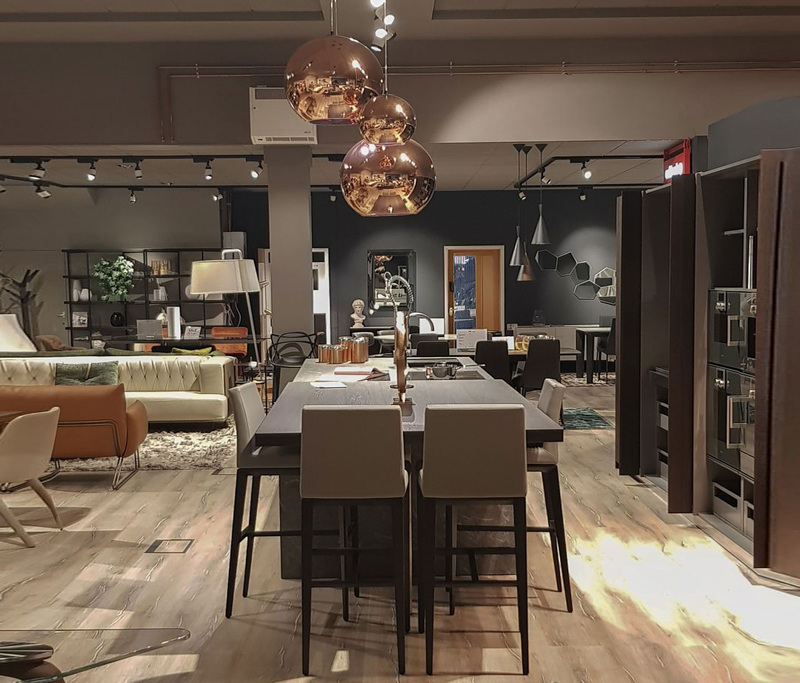 We have come along in leaps and bounds, growing from a 5000 sq ft showroom to one of the largest designer furniture showrooms in the UK. 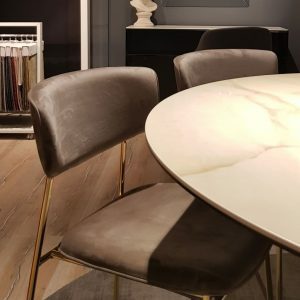 We have deep rooted connections and an extensive history with many furniture designers and brands. 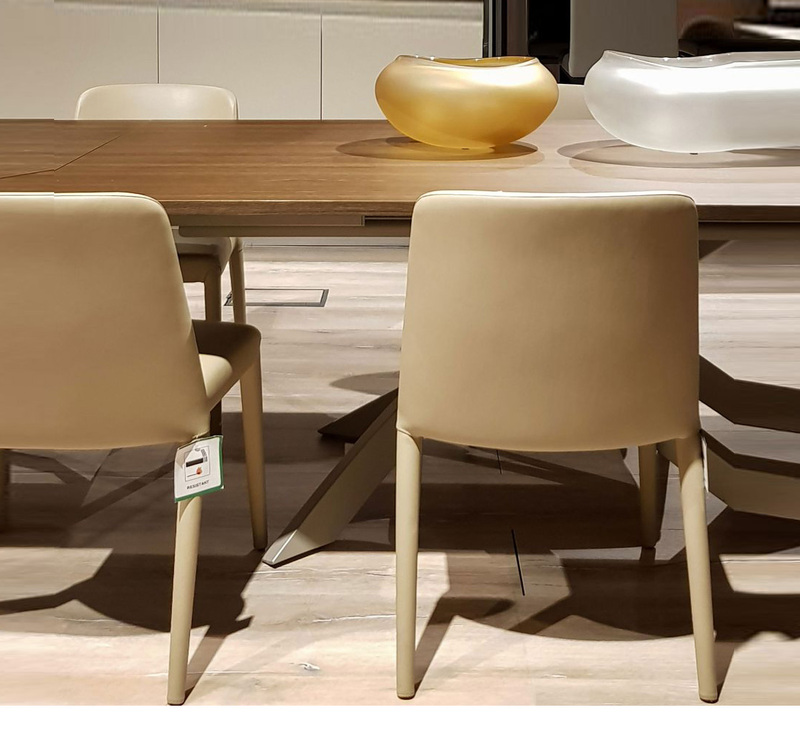 In our London based showroom today we display over 700 designer furniture brands. 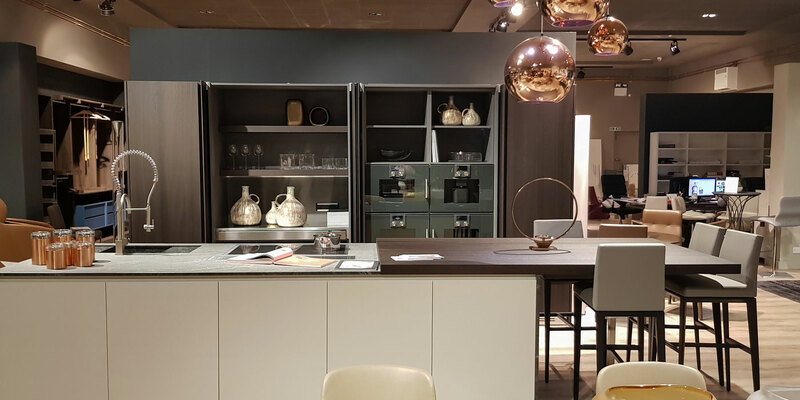 Our showroom provides designers and home owners with inspiration, ideas and the option to source everything that they need to create a beautiful home in one place. You can find our showroom in North West London, just an eight minute walk from Hanger Lane tube station. Hosted by SME News, The Greater London Enterprise Awards ensure that small to medium size businesses get the recognition that they deserve for their achievements. The awards aim to showcase the talent and hard work of these businesses in a wide range of industries. The winners are selected by votes collected from the SME News network of industry partners. In addition, rigorous research goes into determining the worthy winners. Over a 12 month period, the nominees are carefully scrutinised, to assess their performance, commitment to innovation and achievements. Following the awards, SME News work closely with the nominees and winners to help them promote their success to gain maximum exposure for their success. This amazing accolade is something we are very proud to be part of. The Greater London Enterprise Awards just goes to show that hard work and dedication to your industry really pays off. The award has encouraged us to go on to do even bigger and better things, alongside continuing to offer a high-end service and extensive product range to our customers. If you might like to include FCI in an upcoming feature please don’t hesitate to get in touch for more information. Contact us here: FCI Map and Directions.